As a professional offering independent advice Denise focuses on the individual needs of her clients. “I chose this business because I am passionate about building and protecting financial security, and I chose to work as a financial planner because I love to work directly with families in our community." 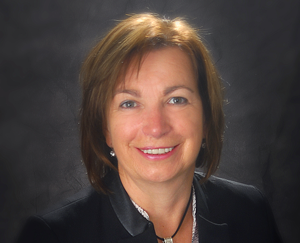 Denise’s career as a financial planner began in 2000 after many years at League Savings and Mortgage. The switch to financial planning was motivated by a desire to provide comprehensive financial solutions for her clients. Her knowledge, creativity, experience, and friendly "no pressure approach" make Applied Wealth Strategies the go to place for all manner of financial advice. She is proficient in all areas of financial planning, but stands out as a retirement income specialist. Denise shares her knowledge with her clients directly and as a seminar speaker, writer and resource to other related professions. Denise is a certified financial planner, and makes continuing professional development a priority. She is a 15 year member of the Million Dollar Round Table, the premier association of insurance professionals. 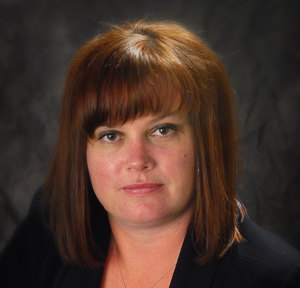 She is a member in good standing with Advocis, The Financial Advisors Association of Canada and a member of The Canadian Institute of Financial Planners. She also contributes her time as a committee member of several professional associations’ as well charitable foundations. At Applied Wealth Strategies, we believe excellent service means taking care of the details. I work closely with Denise, insuring that each of our client's questions and needs are addressed in a timely manner. We know that the efficient management of your investment and insurance plans is very important to you. 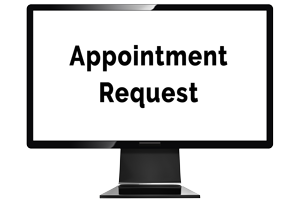 I am an administration specialist, and look after the day to day details for our clients. Whether you are inquiring about your account, have a question or are relying on us to manage your income payments, I am here for you. I am well qualified to ensure that your account is professionally handled. I have years of financial services experience, some with a major bank. I hold a BA in community studies, and am a licensed mutual fund representative. We believe in continuous education and I am currently studying the LLQP life licensing qualifying program.